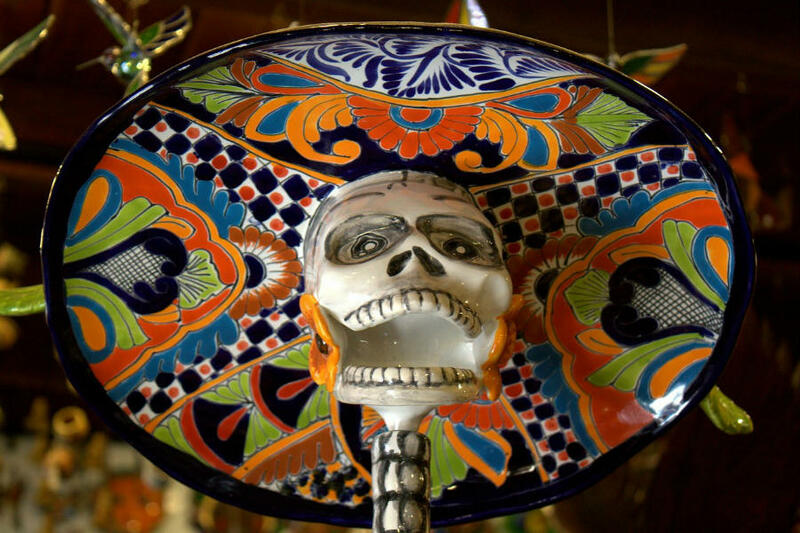 Celebrate Dia de los Muertos in Downtown LA! Grand Park in Los Angeles hosts some different community events throughout the year. On October 24th, Grand Park will host a Dia de Los Muertos Altars/Art event for all members of the community. This free event will be a look at a traditional Mexican festival that honors the lives of those who have passed on. If you’re looking for Dia de Los Muertos events in Downtown Los Angeles join the community on October 24th at Grand Park. When you come down to Grand Park on October 24th, you will be greeted by over 40 altars as well as art installations all in honor of Dia de Los Muertos. Some of the shrines will be made up in the more traditional aspect where platforms are made for family members and loved ones that have passed away. Other altars will instead focus on more contemporary topics and current affairs that the community faces such as immigration reform, gang violence, and access to education. These altars hope to explore the connections between this important tradition and the daily lives of locals in Los Angeles. Also, there will also be special Dia de Los Muertos themed sculptures that have been created by 30 artists from Southern California. The statues will focus on how this festival has changed over time and how it has been celebrated throughout different time periods. There will be sculptures about the indigenous roots of the festival through 19th/early 20th century takes on this event.